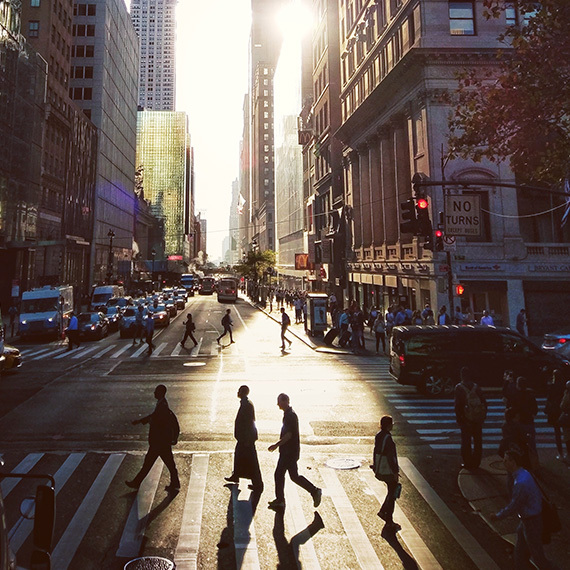 Experience New York City like a local on a guided tour by the insiders. 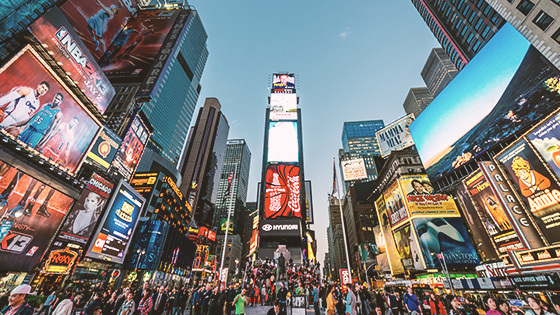 The Evelyn and the Triumph Hotels have partnered with Streetwise New York Tours to place Manhattan's most exciting neighborhoods, from NoMad to Times Square to the Upper West Side, at your feet (literally). Take a free walking tour of the city at any of our six hotels to discover New York City's most memorable neighborhoods, landmarks, and attractions. When: Saturdays at 10:00 a.m.
Meet us in front of the hotel to stroll through Eataly, a renowned Italian market in the neighboring Flatiron District and join us in visiting Union Square's bustling Greenmarket. 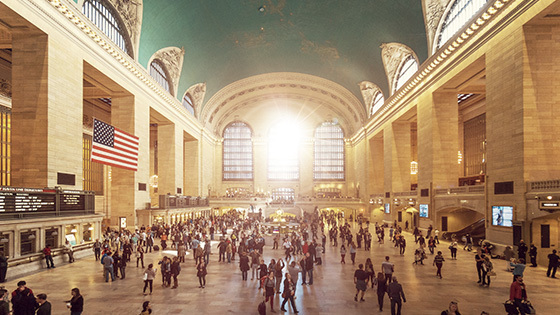 Discover Art Deco New York, Times Square and Rockefeller Center. 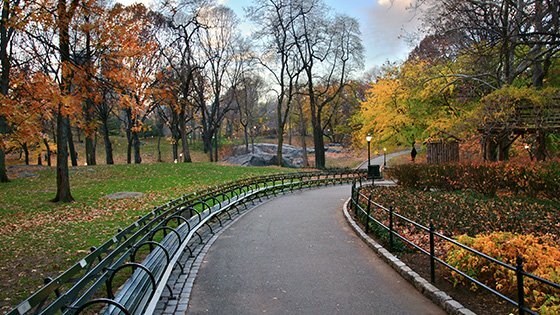 Explore Central Park- Strawberry Fields & Bethesda Terrace. 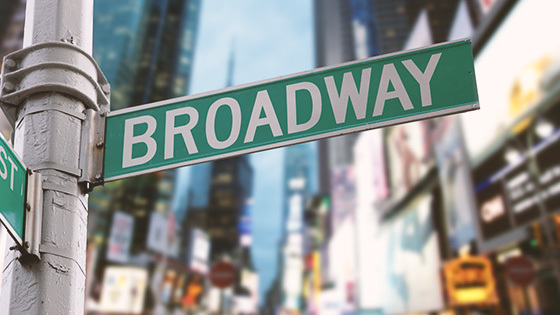 Discover the hidden gems of Times Square, the Broadway Theater District, and the neighboring Hell's Kitchen. 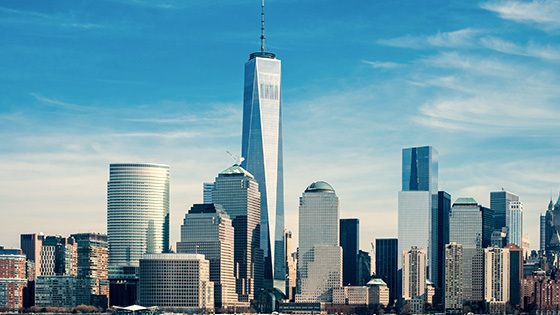 Explore Tribeca, the Financial District, and the Freedom Tower. 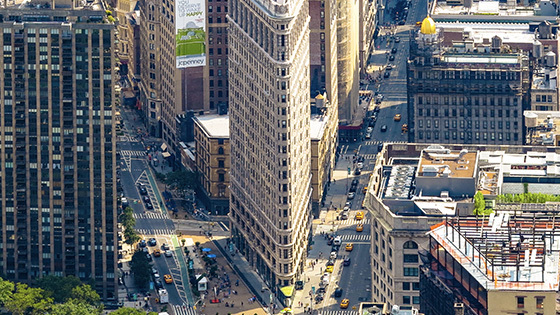 Shop Eataly and the outdoor Union Square Greenmarket. Tour Bryant Park, Grand Central Station, and the New York Public Library.